The shadow of the Moon is gone and you’re able to see a new day again, energized, your obstacles and difficulties resolved. The Sun heralds a time when you’re feeling healthy, happy and able to see your life in a new light. 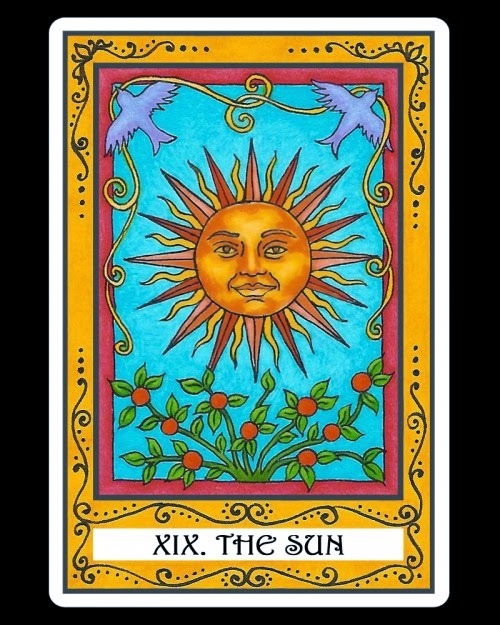 The Sun represents the darkness of the past is lifted, a time of celebration and feeling unified with unconditional love because you’re finally feeling happy and content.